← The Sports Archives – How to Prepare for a Deep Sea Fishing Trip! The Sports Archives – 6 Top Earning Sportsmen Of 2012! We all know of famous celebrities and multi-millionaire investors, but many athletes have surpassed their net worth. Sports have now become businesses and athletes have become products. Some athletes make more than famous celebrities, singers, and even top models. The more passion and talent a player has about the game, the more he will succeed. Below are the 6 top earning sportsmen of 2012. Many are awaiting for the boxing match-off between Floyd Mayweather and Manny Pacquiao, however they might have to wait a very long time. Whether the two will ever fight, still remains undetermined. Although, that fight isn’t what Mayweather needs to be the top earning sportsman of 2012. If the match up ever happens, it will be a fight for the books. 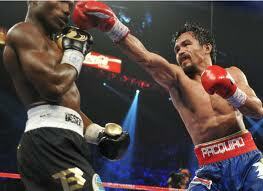 Manny Pacquiao is Filipino and serves both as a professional boxer and politician. He has won world titles in eight different weight divisions and is the first and only boxer to do so. He is ranked 2nd, behind a man he has never fought against, Floyd Mayweather Jr. The scandal that almost jeopardized his career hasn’t stopped him from landing the number three spot. Tiger Woods is one of the most paid athletes who were just shy of $60 million. 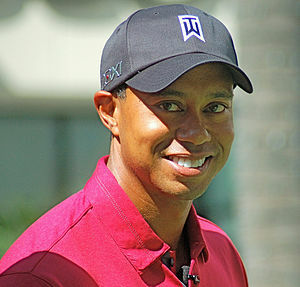 Woods is one of the most successful golfers of all time and once held the number 1 position of the highest-paid athletes. 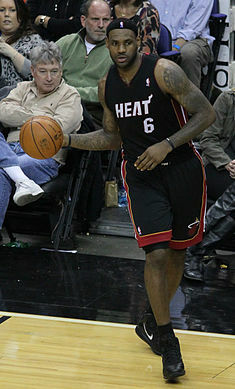 2012 was a big year for LeBron James, after winning his first NBA Championship Ring with the Miami Heat. He also hasn’t hesitated to become the 4 top-earning sportsman of the year. With all the controversy that has been keeping TV anchors chatting and internet browsers engaged on whether James can be the best player in the NBA without a championship ring has been put to silence. However, now the controversy is whether LeBron James could ever be better than Michael Jordan. Luckily, that is for LeBron himself to decide. Although he has been bouncing back and forth from the 1st and 2nd spot due to his competitor, Novak Djokovic, he is currently ranked number 2, but once held the number 1 position for a little less than 6 years. Many analysts, commentators, and fans consider Roger Federer one of the best to ever play the game of tennis. Court styles don’t stop him, whether its clay, grass, or a hard court, Roger brings his all. He is the leader of many records in the open era. 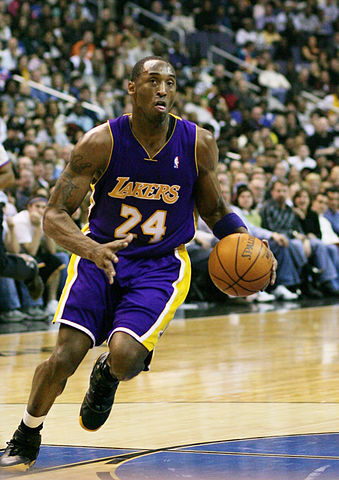 After 16 years with the Lakers, Kobe Bryant has been on the charts of many records and broken many milestones. His career is one for people to remember for many decades to come. However, still unsure of when he will retire, this time of his career is when he is becoming most memorable. He has stated that he will be most likely retiring with the Los Angeles Lakers. Although some of our favorite players may not be on this list, it isn’t always about how much a player makes and how many sponsors he has behind him, but also how he plays the game. The source of this list is from Forbes’s list of 100 best paid athletes. After managing many vps hosting systems and dedicated servers for clients around the world, Robert decided to step into web development. After maintaining his 9-5 job he enjoys satisfying his clients while working from the comfort of his own home. However, when he gets a hold of some free time, he enjoys running, reading, and rock climbing. Do Male Or Female Golfers Make More Money? 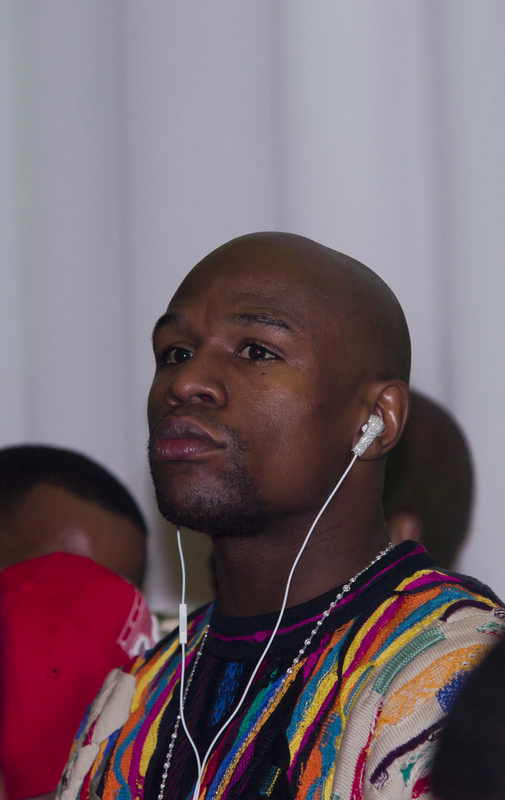 This entry was posted in Basketball, Boxing, Golf, Tennis and tagged Floyd Mayweather Jr., Kobe Bryant, Lebron James, Los Angeles Lakers, Manny Pacquiao, Miami Heat, Michael Jordan, Novak Djokovic, roger federer, sports and business, sports and leisure, sports and money, Sports Archives, Sports Blogs, sports top earners, Tiger Woods. Bookmark the permalink. 1 Response to The Sports Archives – 6 Top Earning Sportsmen Of 2012!